Want an example of just how much digital coupons can boost the overall sales and customer loyalty of a brand? Look no further than organic foods supermarket Whole Foods, which recently announced it is bringing in digital coupons to help bring in even more shoppers. The company launched its brand new mobile application in January, and sales throughout the first quarter so far have already grown three percent over last year’s numbers. Additionally, earnings per share in the store went up at 46 cents. The decision to launch these digital coupons was made after the company announced these numbers, which would seem to indicate two things: 1) the company strongly believes embracing digital and mobile technology has helped lead to an increase in sales and 2) it believes there is an opportunity to continue to improve on those numbers by introducing digital coupons. Whole Foods developed a brand new nine-point marketing plan in November, and an executive for the company says the new digital coupons are expected to help the supermarket chain reach out to more customers than ever before. The brand has been attempting to reach out to more middle- and lower-income shoppers interested in eating organic, and offering these discounts is one of the best options it has identified. 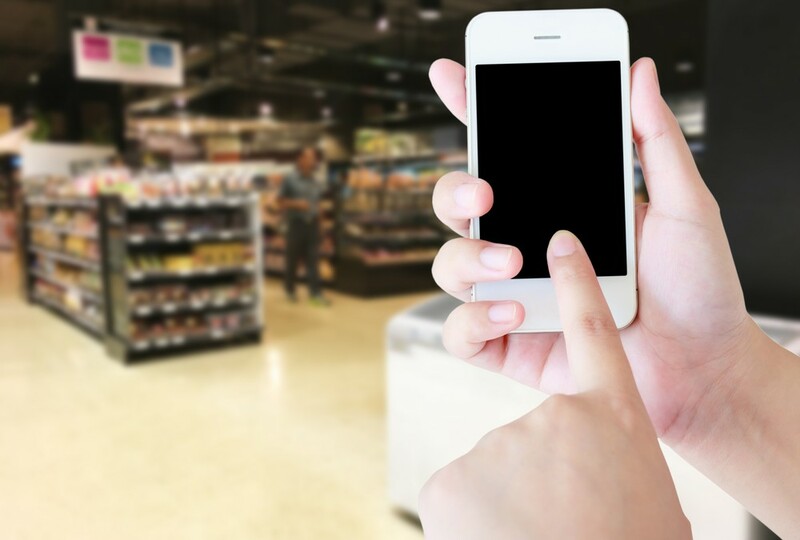 When established, successful enterprises like Whole Foods decide to embrace digital coupons, it’s another reminder that even smaller businesses and restaurants have much to gain by using them as well. Today’s consumer is more connected digitally than ever before, thanks in large part to the proliferation of smart mobile devices. The digital coupons offered by That’s Biz allow you to connect with your customers at any time via email or SMS and encourage them to come in and pay you a visit. For more information about the benefits of digital coupons and how you can get started with our services, we encourage you to get in contact us today. We are happy to work with you to help you meet the goals you have for your restaurant.